A month ago, I predicted Kim Kardashian and Kanye West’s Vogue cover selling out (if you missed, it read it here). 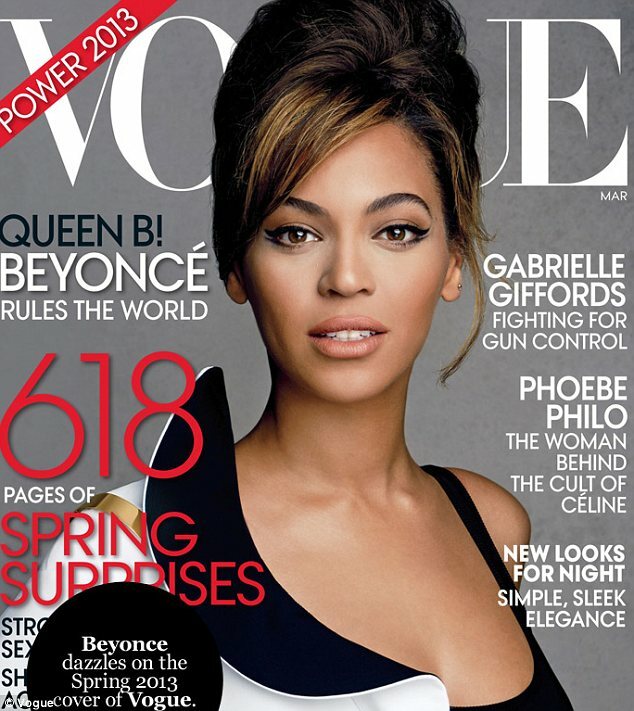 It has been confirmed that their Vogue cover has sold over 500,000 copies, way more than Beyonce’s 350,000 record and Michelle Obama’s 300,000 record. I knew this was going to happen, they are currently the most talked about celebrity couple in the world and people just like keeping up with them. 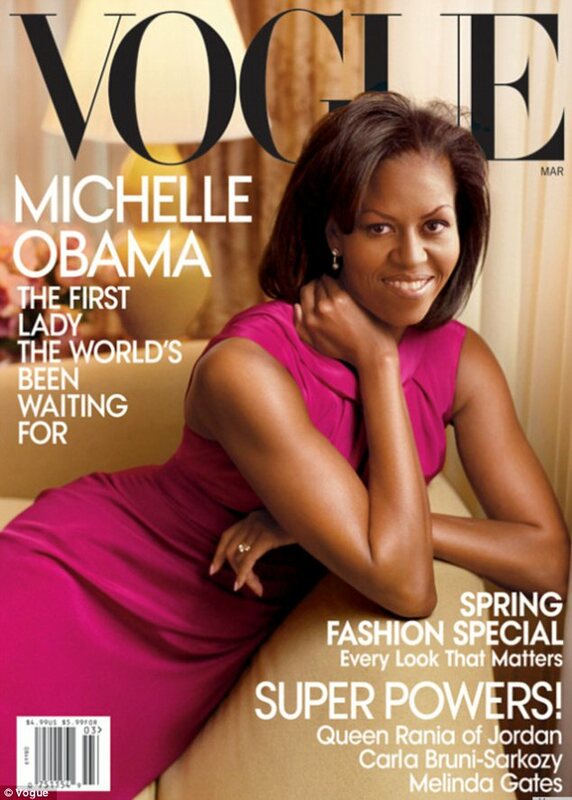 This cover was a very good business move for Vogue US. Kate Upton is Vogue’s cover girl for the month of June. I am loving this summery cover. Our eye candy for this week is this new gold Catchetta Specchio Christian Louboutin sandals. The beautiful Catchetta Specchio is one of their new designs and it currently costs £675 so if you are thinking of spoiling yourself this spring, grab this.